The services that we offer at Kristen Rose Agency include; branding, PR and publicity, website and graphic design, videography and photography, social media management and copywriting. Branding these days is so much more than just your logo, collateral and storefront. 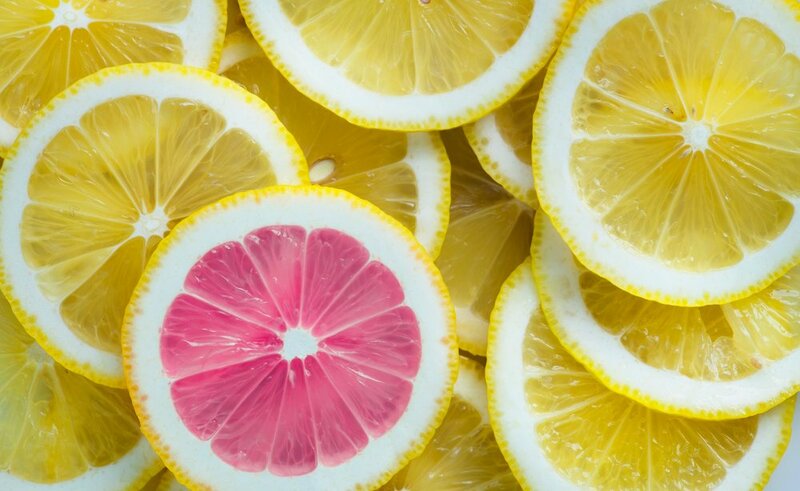 What business owners tend to forget is that your brand is how you present your business, it’s what makes you stand out against the competition and defines how your customers perceive you, ultimately influencing whether they choose to buy from you or not. Your branding and message needs to be clear, cohesive, consistent and communicate your message effectively. We can assist you in creating your perfect business image, honing the unique superpowers that only you have and helping you share your story with the world. We will work with you as if we were you in-house team to identify the characteristics that make you spectacular, and then focus on getting those attributes across to your prospective demographic. When you use our publicity and PR services, we investigate which questions your ideal audience is asking in regards to how your business pertains to them. Armed with that knowledge, we empower you through your business story to win the right media placement - answering those questions before they have even been asked. Through our dedicated strategic campaign development plan, we’ll work with you to identify stories that the media will be likely to latch onto, and then work our hardest to get the word out via press releases, custom pitches, direct email and content initiatives and out-of-the-box ideas to set you apart from your competition. After a collective 25 years experience in public relations for dozens of brands in the hospitality, health & wellness, retail, celebrity and design industries, not only do we have the right contacts, but we've collected and retained relationships with some of the best in the business and are happy to call them friends and colleagues. In a highly saturated market swarming with competition, you may only have mere seconds to grab your target audience’s attention. This is where the power of images and video are your secret weapon. Whether you’re after a video business card, photos for your website and collateral or content for social media, we can create stunning video and imagery in-house using state-of-the-art equipment which can be used to promote your business via the art of visual storytelling. Video and imagery is so powerful because it’s instant, it shows your business in it’s best light and it’s an asset that works around the clock for you. 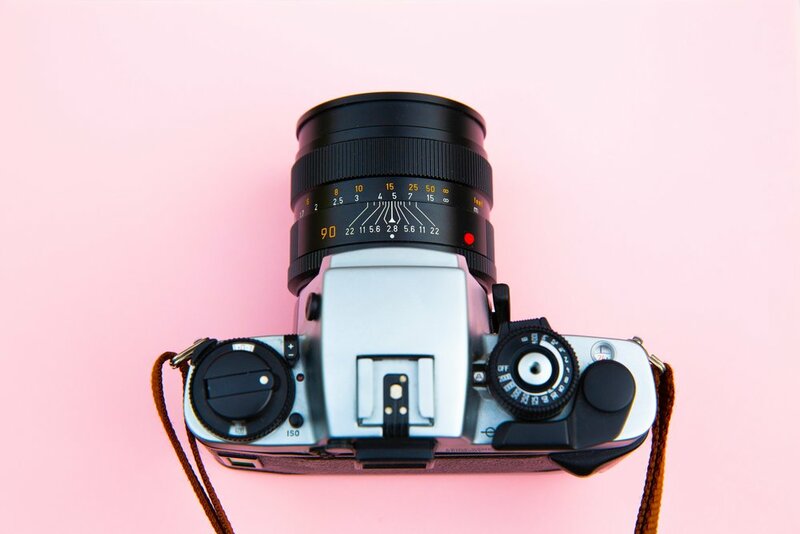 Many brands, companies and influencers have used our photography and videography services to increase brand awareness and engage with their target market, ultimately delivering more sales. First impressions are everything, and for that reason it is essential that you have a strong logo to represent your brand and convey the right message to your customers. In addition, your website is like a virtual shopfront; it is so important that it not only tells your story but that it attracts your ideal customer and invites them to do business with you. We offer website and graphic design at Kristen Rose Agency, where our highly creative in-house design team will take your visual messaging and craft it into a singular, cohesive brand voice, bringing your brand to life in the most beautiful and powerful way possible. Love it or hate it - you just can’t avoid social media and having a strong presence on various platforms is vital to getting your message out into the world to the people who need to hear it. We are specialists in social media marketing and can create tailored strategies and campaigns for you that are guaranteed to deliver results. We can set your accounts up from scratch, ensuring that your tone and image are in line with your branding, target audience and business goals. Our team will create high-quality and relevant content which will engage your target audience, increase your reach, your followers and ultimately, your customer base. It’s our job to investigate which questions your ideal audience is asking and the heart at what they’re looking for. We will stop at nothing to over-analyze your prospective consumer, discover who they are and what they truly need and want. Armed with that knowledge, it's our primary goal to empower you through your online messaging. Your image needs a consistent message to accompany any opportunity current or prospective clients have to explore why you can supply the ideal answer to their questions, and ultimately their needs.